Thompson 31Fifty Winery was born with the planting of over four acres of vineyards in August 2014. The vines will take three to four years to mature under the eye of famous vineyard manager and grower Ulises Valdez. An immigrant from Mexico and now a US citizen, Valdez started from nothing and is known for his hard work, passion, and family values. 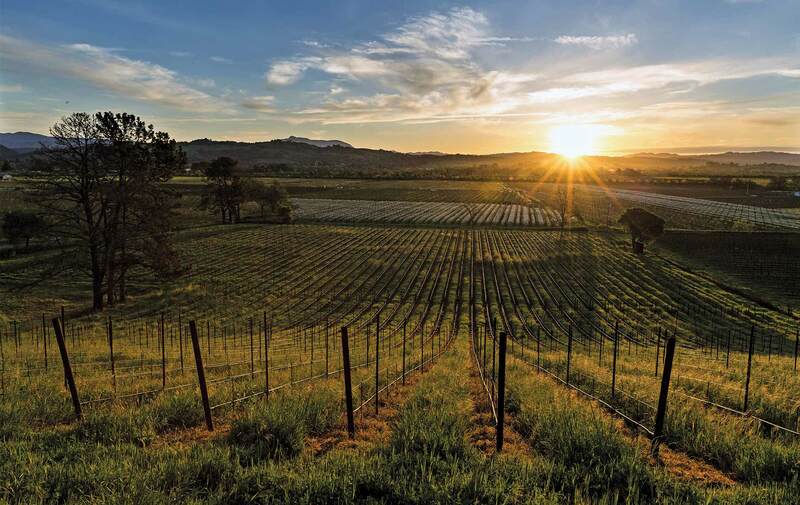 He now owns the Valdez Family Winery, which has been featured in Wine Spectator magazine. The other integral part of the Thompson 31Fifty team is winemaker Patrick Sullivan, whose career has included stints at Spring Mountain, Rudd, Lewis Cellars, Paul Hobbs, and Peter Michael. His experience covers a broad spectrum of wine regions and varietals, prominently Burgundy, making him an ideal partner.